The Vauxhall Astra was never a class-leader. It always used to lose out to popular alternatives such as the brilliant Ford Focus and the perennial Volkswagen Golf. But this latest iteration of the model is so much better than it used to be, that its fortunes might be about to change. 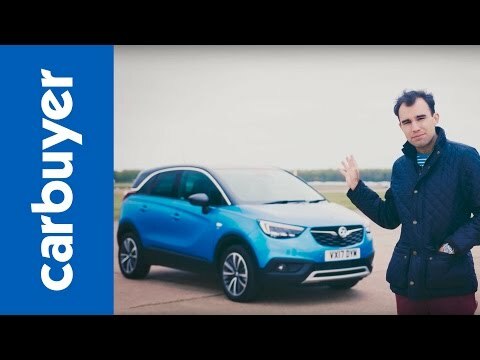 We’re really impressed with the way the Astra drives, the immense practicality of the passenger compartment and the boot, and even the way it looks. 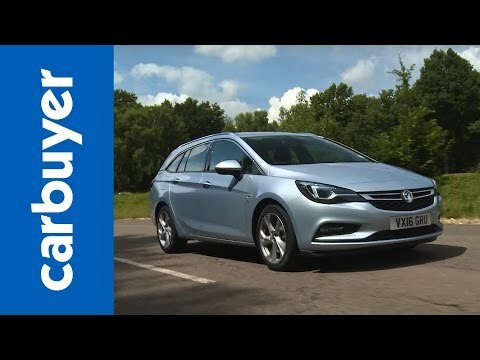 We at Carbuyer reckon the 2015 Vauxhall Astra might be about to overtake the competition and become the very best in its category. The Vauxhall Astra is no longer the dull, rep-friendly company car it once was. 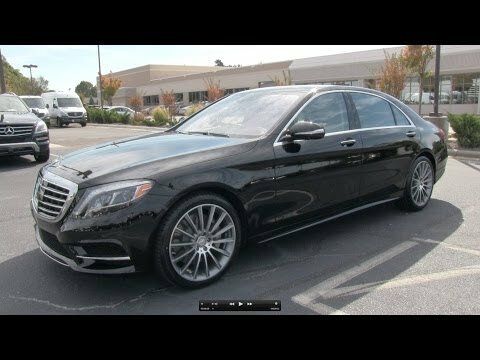 The current car is just as stylish as a Ford Focus and goes some way to challenge the VW Golf in terms of build quality and interior finish. 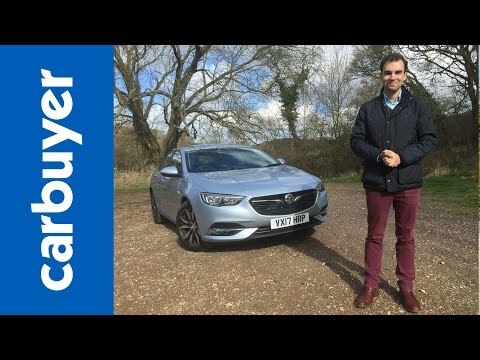 There’s a choice of three and five-door hatchbacks and a more practical estate, with a two-door Cascada convertible taking the place of the old Astra TwinTop. All models feel comfortable and secure on the road and if you plump for one of the eco-diesels, you’ll manage impressive mpg, too. Used values are weak, but dealers tend to offer big discounts on both new and pre-owned cars, so try to avoid paying list price on all but the flagship VXR hot-hatchback versions. All-in, the Astra is a practical, durable and dependable, well-rounded family car. Vauxhall has heavily updated its Mokka SUV, renaming it the Mokka X and giving it sharper exterior styling, a boost in interior quality and more standard equipment. The Mokka X is still some way behind its Mazda CX-3 rival for driving pleasure, and a little more expensive than the Renault Captur and Peugeot 2008. It’s still an appealing package, though, and a well designed car that’s easy to live with. If you like the engineering behind the Adam, but find the accessories a bit much, you may need a new Opel Corsa in your life. 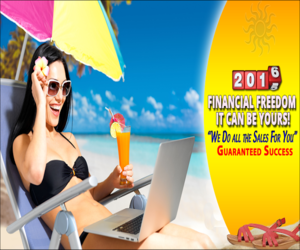 Watch our expert review now. It’s the battle of the superminis as we pit three of the most popular cars in Britain against one another! 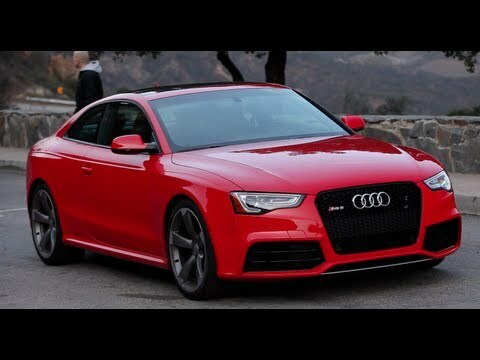 They say the best things come in small packages, well I found out which one of these is the best, covering looks, interior, driving and even practicality. Can the fun handling, fan favourite, Ford Fiesta claim the top spot, or will the practical and sensible Volkswagen Polo rain supreme? Perhaps the hight affordable Vauxhall Corsa will prove to be the class best thanks to its sheer value for money. 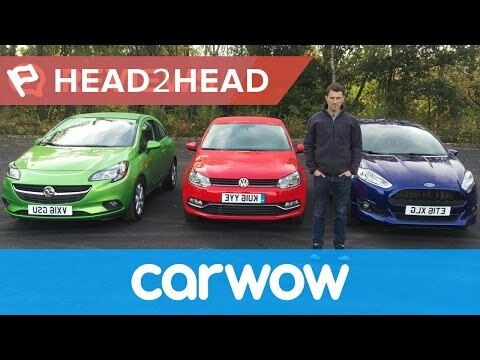 Find out what I really think of these superminis in this Head2head class video! 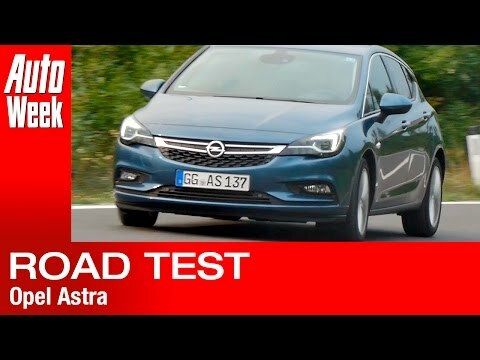 Belangrijk nieuws: Opel introduceert een gloednieuwe Astra. Die moet weer gaan meestrijden om de toppositie in de verkoopstatistieken die ooit zo vanzelfsprekend was voor het model. Daartoe is de nieuweling aanmerkelijk lichter en voorzien van nieuwe motoren. Bovendien krijg je er een gratis Personal Assistant bij in de vorm van OnStar. Of het werkt zie je in deze rij-impressie. 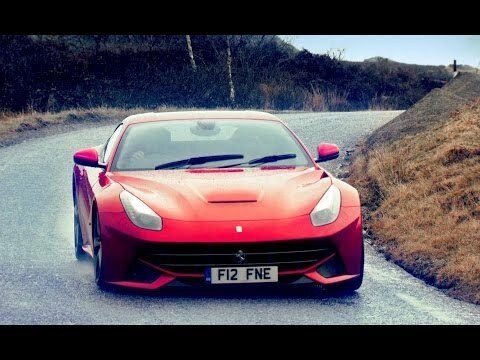 Everything about cars, online and offline. AutoWeek is one of the leading automotive media in Europe and the largest in the Netherlands. The new Vauxhall Insignia is here. The old one had plenty of space, strong equipment levels and great cruising ability, but it wasn’t exactly desirable. With the promise of sharper styling, posher quality and more fun behind the wheel, will the latest model be any better? How does the Insignia – reviewd here in spacious Sports Tourer form – compare to the VW Passat and the class-leading Skooda Superb? 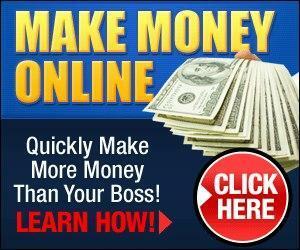 Find out in my in-depth review. Opel Corsa is on the market since 1983. 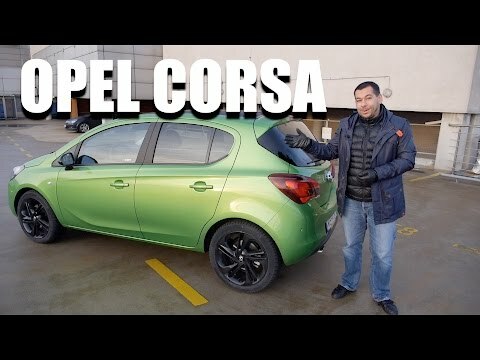 Corsa generations are marked with letters A, B, C… The current generation Opel Corsa is called E. For a supermini Opel offers a lot of extra equipment, which you cannot find on some higher segment models. Try heated steering wheel, and your life will never be the same. On the other hand Opel Corsa doesn’t get sat nav. Instead you can use Apple Car Play and Android Auto, the latter being officially unavailable in most markets. 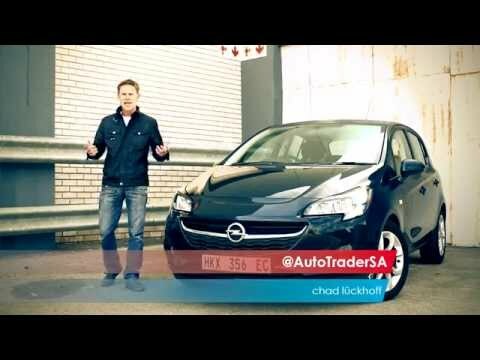 Opel Corsa is also not a big car for its segment, so if you want a lot of car for your money, you better look elsewhere. 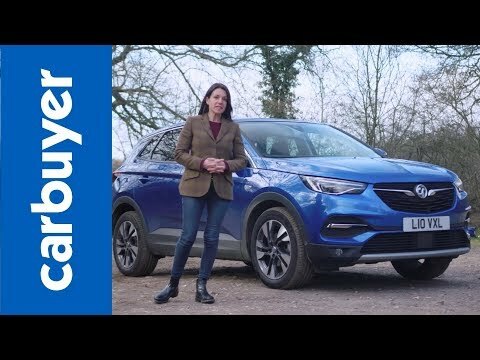 The Vauxhall Crossland X sits below the Mokka X in Vauxhall’s SUV range, offering an alternative to other small SUV crossovers like the Renault Captur and Peugeot 2008 – a car to which the Crossland X is mechanically related. 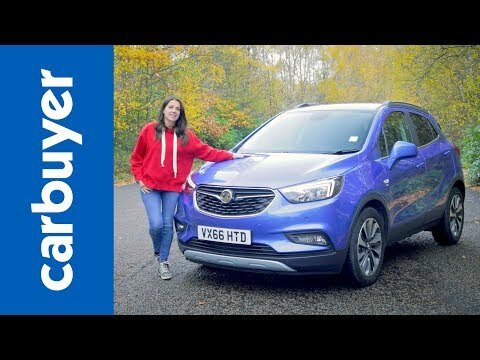 Vauxhall’s entry into this class is a comfortable and spacious vehicle with a pleasant sense of airiness and an ergonomically sound interior, but it’s by no means exciting to drive. 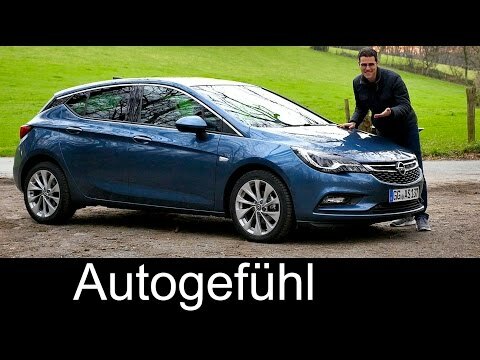 Opel Astra K has just won the European Car of the Year 2016 title. The 2016 Astra is also advertised with “upsetting the luxury class” slogan. What does it mean? 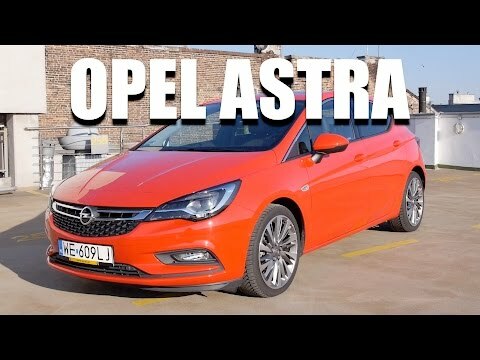 Fifth generation Opel Astra has a long list of extras, and some of the features on the new Astra are indeed new to the compact mass car segment. The new Astra can really have almost everything, including concierge-like OnStar system. The latest Vauxhall Insignia Grand Sport may not be as fashionable as an SUV or as desirable as a BMW. But in objective terms it’s easily the equal of the majority of cars at this price point, trumping the Ford Mondeo for driver involvement and the Volkswagen Passat for practicality. 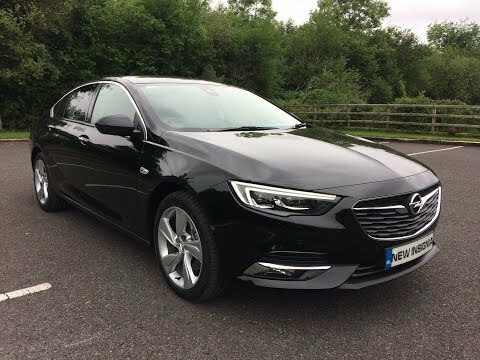 While it’s a genuinely impressive car in almost every sense, the Insignia’s price is its most noteworthy feature: at just over £17,000, it’s cheaper than a diesel Volkswagen Polo in SEL trim – a far smaller car from two classes below. 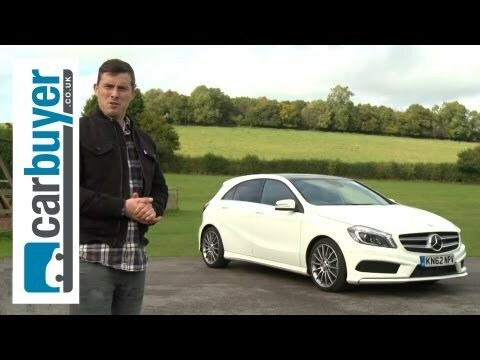 In the small family hatchback class, no longer is the Vauxhall Astra an also-ran. 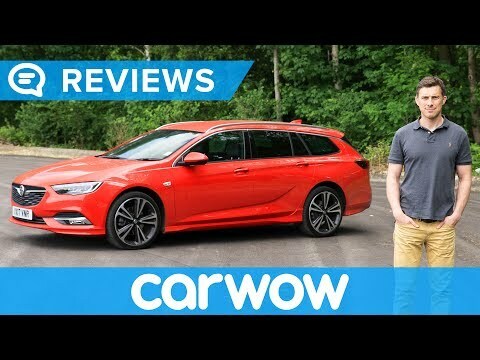 It’s one of the finest cars you can buy and the Vauxhall Astra Sports Tourer estate builds on that excellence with extra boot space that places it right with the best in class. It’s also loaded with tech, including a clever OnStar concierge service, Android Auto and Apple CarPlay.